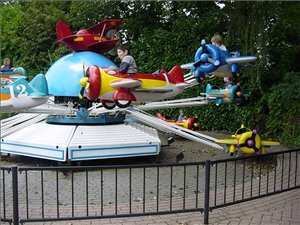 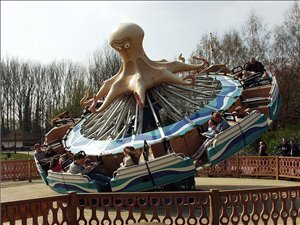 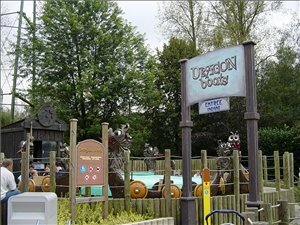 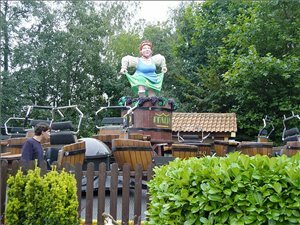 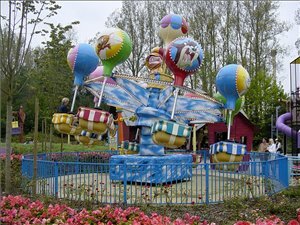 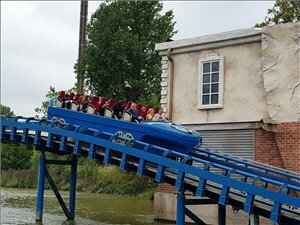 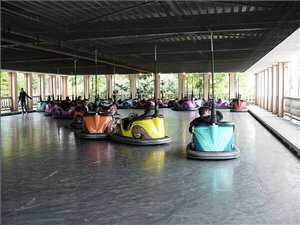 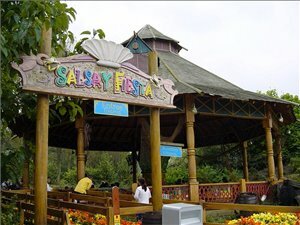 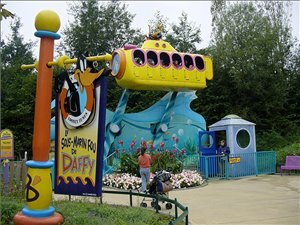 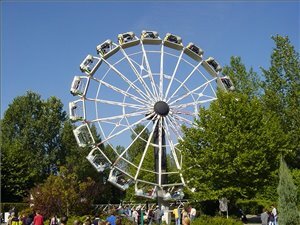 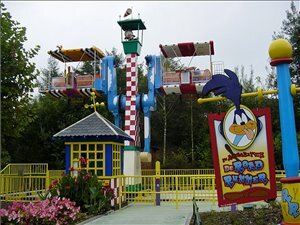 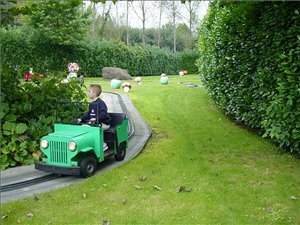 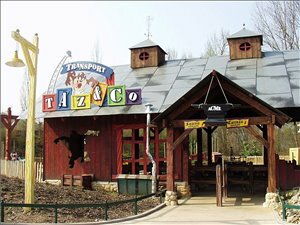 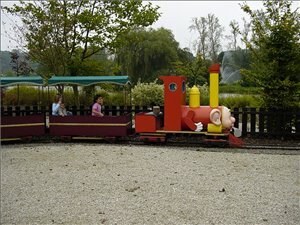 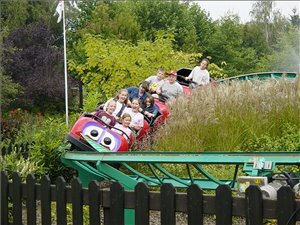 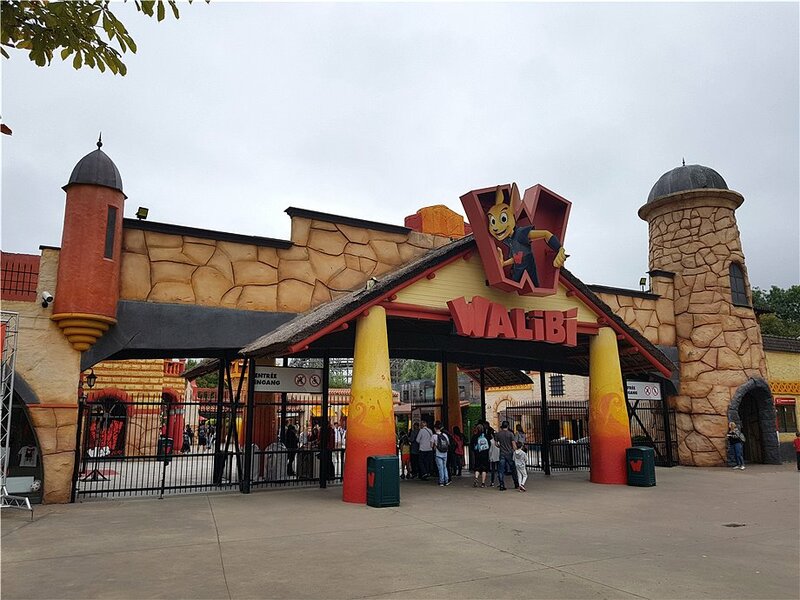 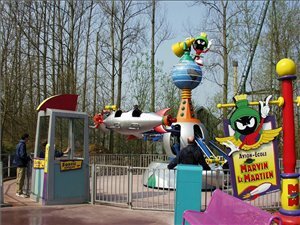 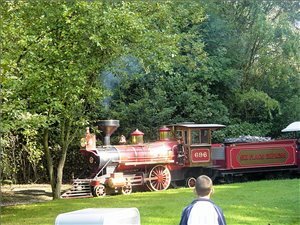 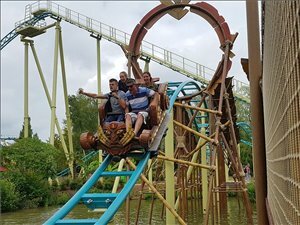 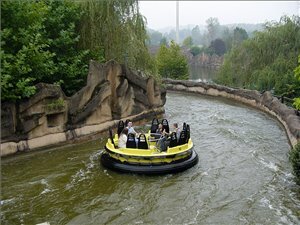 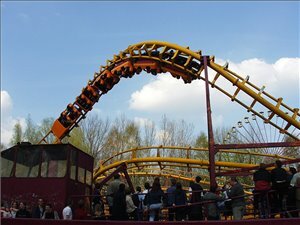 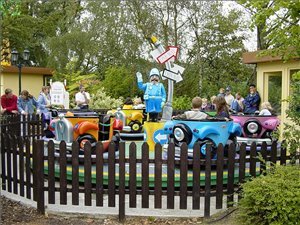 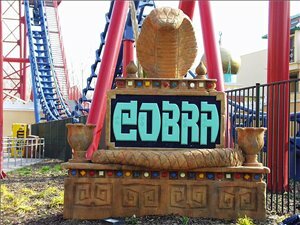 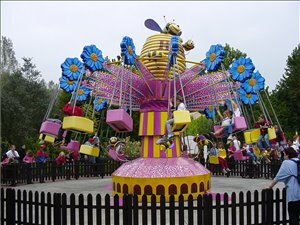 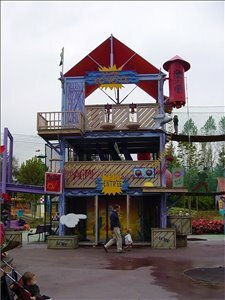 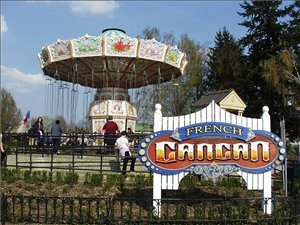 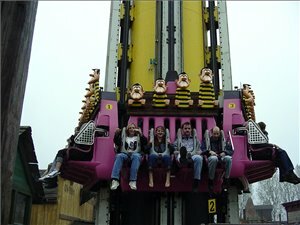 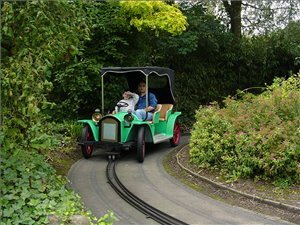 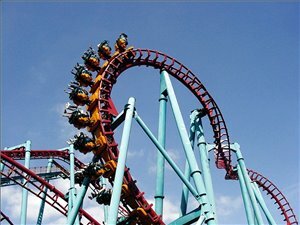 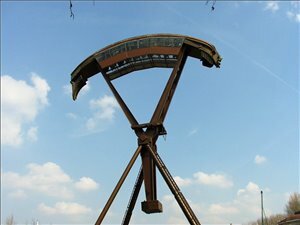 This park offers 7 different roller coasters, more than any other park in Belgium. 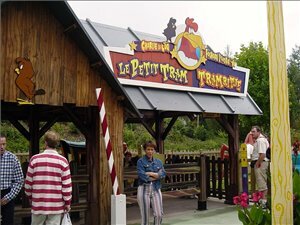 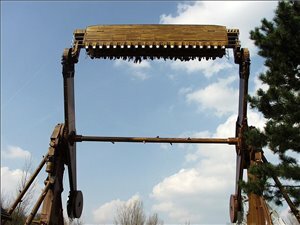 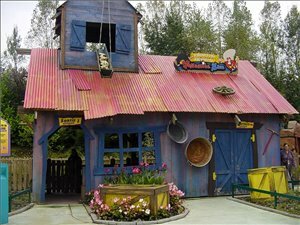 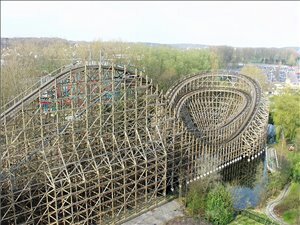 Loup-Garou is Belgium's only wooden coaster and offers an exciting ride. 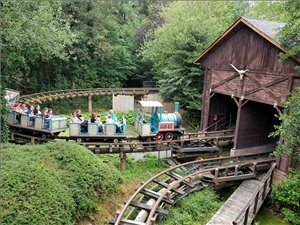 Their mine train is also very entertaining. 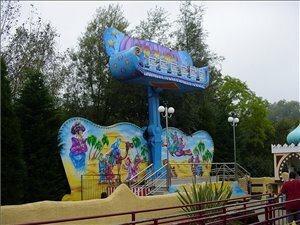 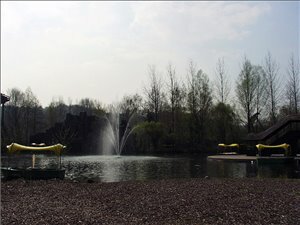 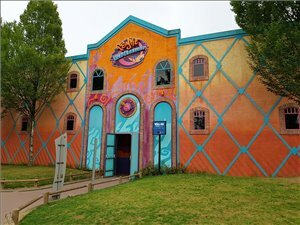 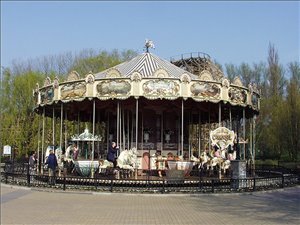 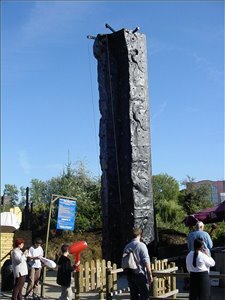 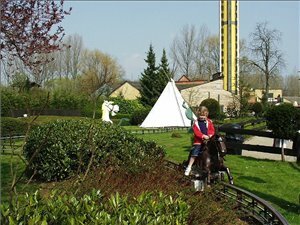 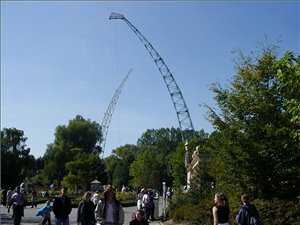 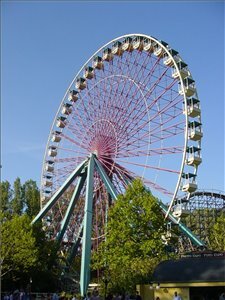 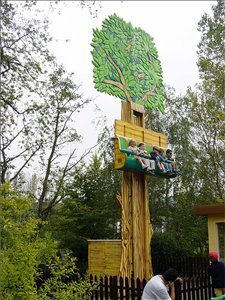 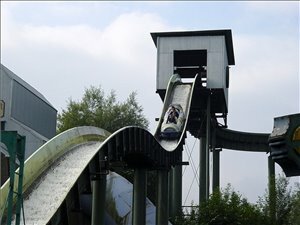 Because the park has an interesting history there a many nice rides to be found, like Radja River and Dalton Terror, the highest freefall tower in this part of Europe. 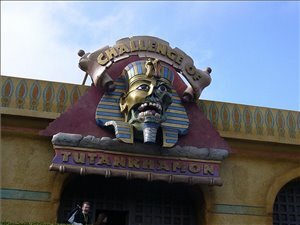 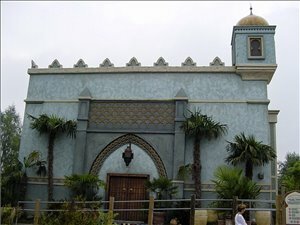 In 2003 Challange of Tutankhamon was added, a must-see when you are in Six Flags Belgium!